I can not put a name to a customer but they spent millions to port their data warehouse to Hadoop and 1 year later rolled everything back to the Db2 again since their results were not matching and the data was getting lost. This is a classic example of misuse of the technology. This stems from the fact that even enterprizes who earns money by using the software tend to get into this murky water of jumping the band wagon of the tendency to not pay for the software and instead use open source. People generally site example of Google, FaceBook or others but little they forget these companies employ best of the brains who are highly paid and they have the ability to get things done using the open source. 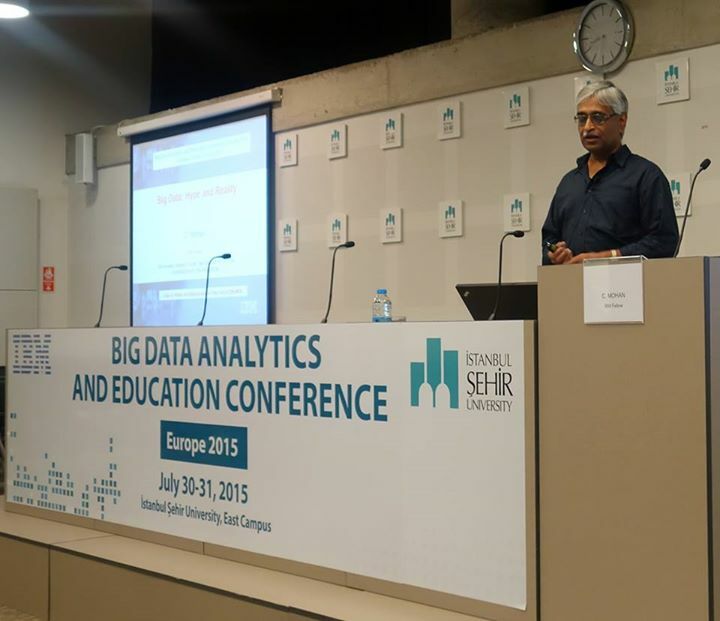 Dr. C Mohan gave this talk sometime back on Big Data: Hype and Reality and this echoed very well with my experience. Document store like MongoDB, CouchDB, Cloudant etc was a result of revolt of Java script (web) developers against established relational databases like Db2, Oracle and SQL Server as they just needed a simple way to store a schema less document in some fashion. And, their revolt against SQL came as NOSQL but it is not that easy to discount relational database due to its capability of ACID, recovery and consistency. Their should be a marriage between the document store and the relational database. I wish that our Db2 had a capability of CREATE DOCUMENT STORE (id, document) and the end user has the choice of removing bells of whistles of relational database to keep the stellar performance with access through SQL. JSON was a revolt against XML. Now, we need native support for JSON in relational database with SQL like access. Same way, we need the BLOCKCHAIN like table in Db2 which is immutable (write once and read many) with the need of security, access control.